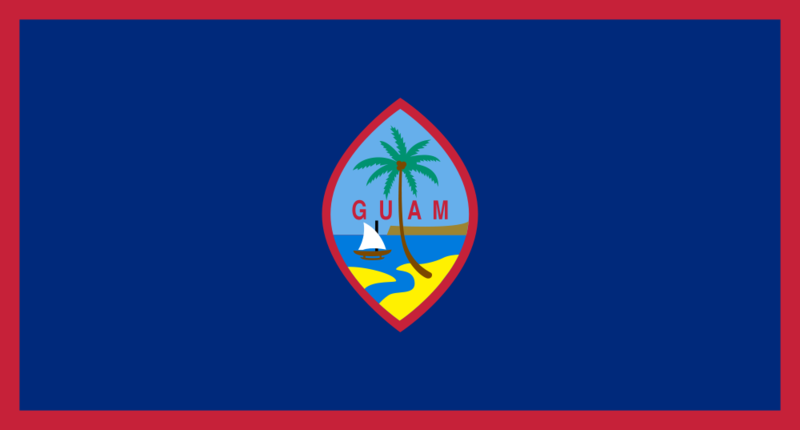 Assembly: Guam has a unicameral Legislature of Guam (Liheslaturan Guåhan) with 15 seats. The President is elected by an electoral college to serve a 4-year term. The Governor is elected by absolute majority vote through a two-round system to serve a 4-year term. In the Legislature of Guam (Liheslaturan Guåhan) 15 members are elected by popular vote to serve 2-year terms.